There is far more symbolism in this last blood moon than there was in the first three. We can only cover a small portion of what is represented, and we'll do it in multiple posts. If you’re serious about understanding the Lord’s message, you’ll necessarily have to spend some time in study and prayer about these things. I can give you a few places to start, but the rest is between you and the Lord. Parts of the message deal with events that have not yet happened but are coming. Because prophecy is best understood in retrospect, we’ll leave those things out of our discussion, perhaps revisiting them after they happen. God is utterly, completely amazing in the intelligence, beauty and cleverness with which He has prepared this message from the foundation of the world. I lack the words to even express God’s intelligence, power and might. I’ve been repeatedly left thunderstruck and speechless as I’ve studied what God has written in the sky. OK, back now? Here we go. Sunday, September 27, 2015. 8:11 PM, Mountain Time. (Note that this was September 28 in Europe and the Middle East.) This was the first day of the Jewish feast of Sukkot. Three Celestial Bodies: The moon appeared in the Eastern sky, inside a triangle formed by three planets: Uranus, Neptune, and the minor planet Vesta. 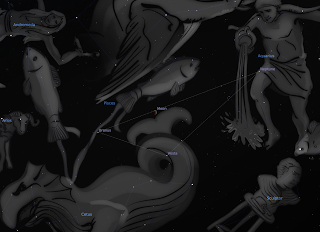 Three Constellations: In the second blood moon of this tetrad, the moon appeared inside Pisces. But in this instance, the moon has moved out of Pisces and toward Aquarius, at the end of the tail of Cetus, the whale. 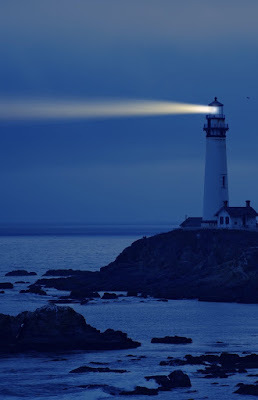 Hence, the moon appeared between the three constellations Pisces, Aquarius and Cetus. The Moon: Because it's the closest full moon to the autumn equinox, this moon would commonly be called a “Harvest Moon.” This was also a perigee moon, or “Supermoon,” meaning it was at its closest point to earth in its orbit. The moon thus appeared about 30% larger in area than usual, and shined about 30% more light than usual in conjunction with this eclipse. The next such perigee eclipse will be in October, 2033. If this harvest-super-blood moon were a text message, it would be WRITTEN IN ALL CAPS! Pisces: This constellation portrays two fish, connected together by a band or net. It signifies the gathering of fish into the gospel net. 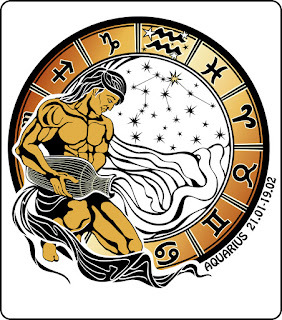 Aquarius: Traditionally displayed as a man carrying a water pot, this constellation’s earliest known identification was with the Babylonian god Enki—“Lord of the Earth,” the God of intelligence and creation. Pouring out his pot symbolizes a dual outpouring of both water and fire. His symbolic number is 40. Cetus: This constellation represents a great fish, whale or sea monster. Uranus: This is the ruling planet of the constellation Aquarius. It personifies the heavens and the night sky, representing the “Father Sky” or Father of Heaven. It is the seventh planet from the sun. Vesta: This celestial body is classified as a minor planet and is the brightest asteroid visible from earth, It’s named for the virgin goddess of the hearth, home and family in Roman religion. Vesta is symbolized by the sacred fire that burned at her hearth and temples. OK, now that we have our list of players, let’s start discussing the messages in this final blood moon. This blood moon appeared on the First Day of Sukkot, the week-long Jewish Feast of Tabernacles or Booths (also called the Feast of the Ingathering.) 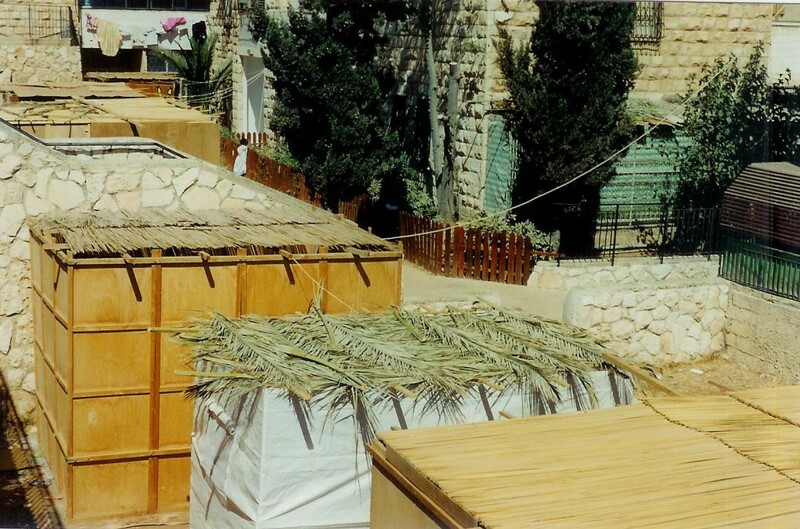 During this week of celebration, observant Jewish families construct a “sukkah,” which is a temporary outdoor hut or booth, having at least three sides, and topped with tree branches, in which the family prays and eats their meals. Some even sleep in their sukkah for the week. This feast commemorates the huts inhabited by the Israelites during their 40-year sojourn in the wilderness, as well as recognizing with gratitude the time of gathering and harvest. This is a feast of rejoicing. Wherefore, let us go to and labor with our might this last time, for behold the end draweth nigh, and this is for the last time that I shall prune my vineyard. Graft in the branches; begin at the last that they may be first, and that the first may be last, and dig about the trees, both old and young, the first and the last; and the last and the first, that all may be nourished once again for the last time. 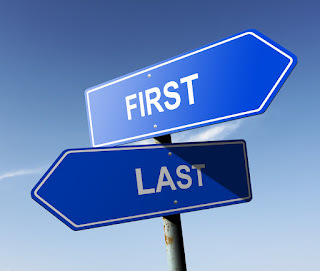 Therefore, the first message we must recognize is that the time of the final pruning and gathering is upon us. The harvest is soon at hand. The farewell prayer of the feast, then, expresses the hope that the Messiah will come, Israel will be gathered, and all will rejoice together at a great feast in the Holy City. 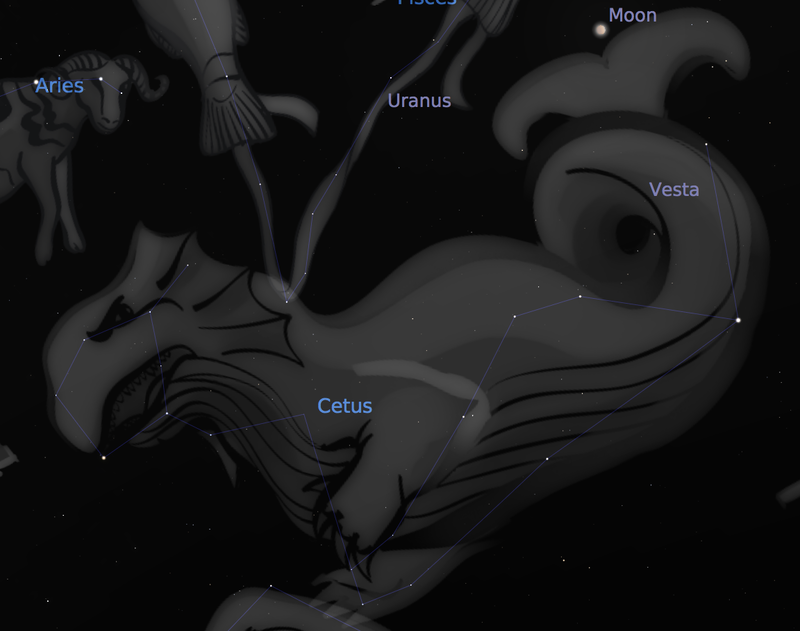 The constellation Cetus, the great whale or sea monster, represents Leviathan. The Harvest Moon perched on Cetus’s tail, then, tells us of gathering, harvest, and a final feast of rejoicing. The symbolism of the gathering of Israel and the wedding feast at the coming of the bridegroom should not be lost on us. Again, he sent forth other servants, saying, Tell them which are bidden, Behold, I have prepared my dinner: my oxen and my fatlings are killed, and all things are ready: come unto the marriage. But they made light of it, and went their ways, one to his farm, another to his merchandise: And the remnant took his servants, and entreated them spitefully, and slew them. Those who were invited to the wedding feast of the king’s son refused to come. They rejected and even slew the servants sent to invite them. The king, of course, is the King of heaven, and his son is Christ. His servants are the prophets, and they are nearly always rejected and even slain. 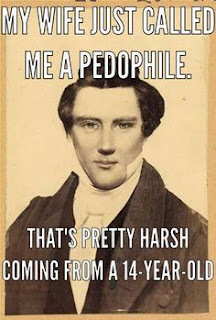 It happened four generations ago with Joseph Smith, and it has happened again in our day. Thus, the King has prepared the destruction of those who rejected him, and the invitation is now open to all who are willing to come. YOU are invited to the marriage supper of the Lamb. Will you attend? This warning refers to the sowing of seed, which culminates in the separation of the wheat from the tares. You may recall this same primary message in Blood Moon 1. 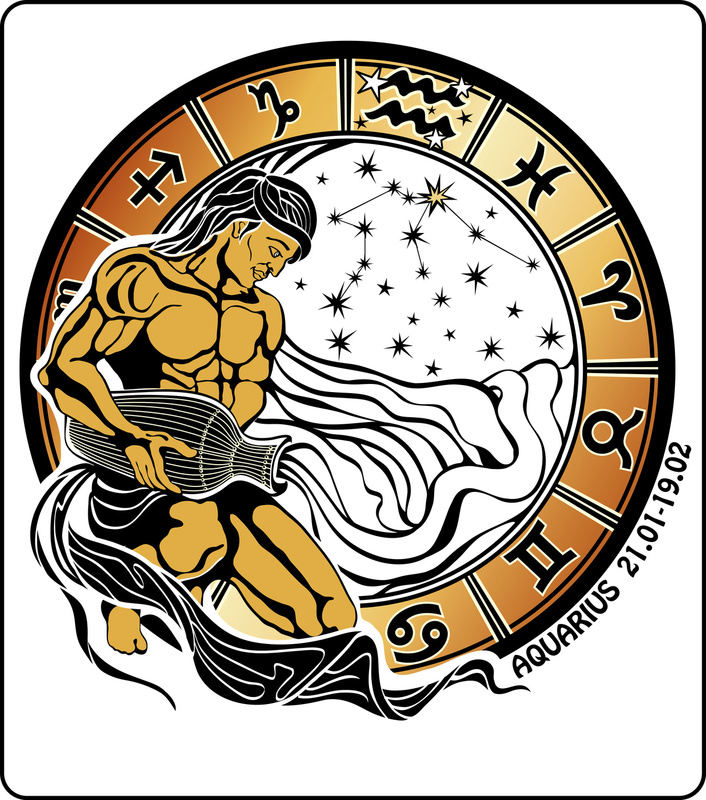 The burst bonds point us directly to severing the bands of Pisces and the message of Blood Moon 2. The plaited thorns remind us of Christ’s crown; the drunkards of Ephraim were the subject of God’s warning in Blood Moon 3. Drunkards and Crowns, indeed. The pouring out of fire and flood points us to the 4th blood moon, which, as we will see in a future blog post, is filled with imagery of fire and water. But the prophecy also contains an invitation to know the Lord—a theme which is also contained in this blood moon. In other words, Nahum nailed it. His prophetic warning to a proud and wicked nation 2600 years ago precisely parallels the warnings written by God in the heavens for us in our day. The parallelism of the symbols should not go unnoticed by us, just as surely as the coming destruction will not be escaped by those who refuse the invitation to the wedding feast. But Nineveh was actually warned by three prophets: Nahum, Zephaniah, and Jonah. Nahum was the last. Jonah was the first. Five days before this blood moon sign, on Yom Kippur (the day of atonement which—coincidentally—fell this year exactly on the Autumn Equinox), observant Jews everywhere would have read the entire book of Jonah out loud, in Hebrew, at afternoon prayer, in recognition of the opportunity to repent and gain forgiveness. 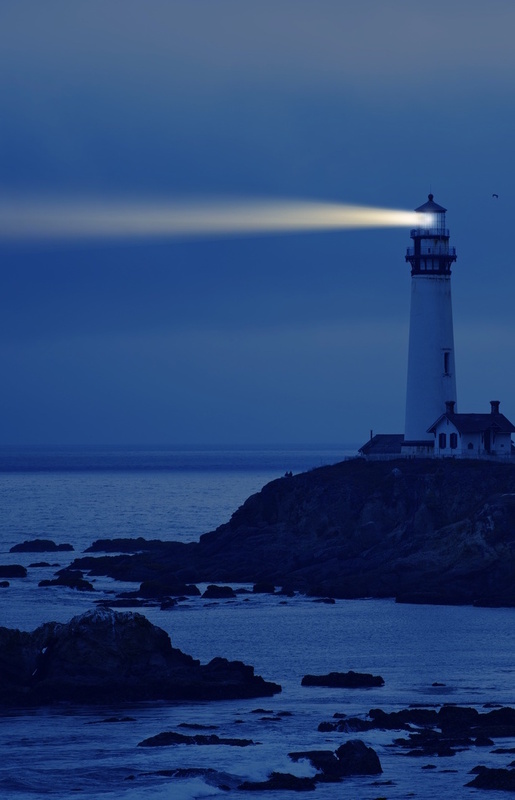 The moon perched on the tail of Cetus, the great whale, points our minds to Jonah as well. As you may recall, Jonah was sent to Nineveh to call the great city to repentance. Nineveh was, at the time, the capital of the Assyrian empire, and likely the mightiest and largest city in the then-known world. Jonah fled his commission and ended up cast into the sea and swallowed by a great fish or whale. After three days in the fish’s belly, Jonah repented and was vomited by the fish onto dry land. Jonah then obeyed the Lord, delivering the message that Nineveh would be destroyed in 40 days. After delivering his message, Jonah went to the East side of the city and built, yes, a Sukkah, where he sat to watch what would become of Nineveh. This blood moon, rising in the East, on the first day of the feast of Sukkot, on the tail of the great fish, points directly to Jonah and Ninevah. This is a call to repent, individually, institutionally and nationally. It is a warning that destruction has already been scheduled. Against all odds, Ninevah repented in sackcloth and was spared for a time, because they heeded a true messenger. However, Nineveh later returned to wickedness, rejected prophetic warnings, and was erased from the face of the earth. Despite being the largest and mightiest city in the world, it was supplanted and destroyed by Babylon, with its very location becoming wiped out and unknown for centuries. Repent or be destroyed. The choice is clear. 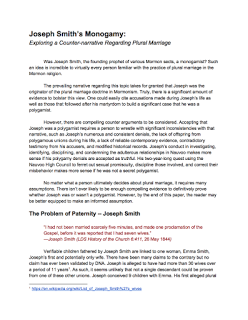 In April, 2014, the Lord ended all claims of the LDS church leadership to hold priesthood, as the entire leadership voted unanimously to make their rejection of the Lord’s servant final. By rejecting the Lord’s servant, they also rejected the Lord’s call to repent. The first such celebration, after the rejection of the invitation to the wedding feast, was held on July 24, 2014. 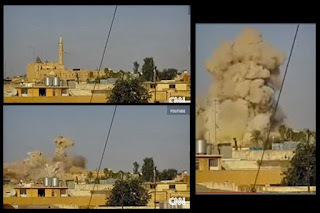 While celebrity church leaders waved at adoring parade crowds, and expensive parade floats boasted of success and prosperity, ISIS blew up the tomb of the prophet Jonah, at Nineveh, in Mosul, Iraq. It was on exactly the same day, folks. You just can’t make this stuff up. The invitation to repent has been rejected, and the evidence of the invitation has been destroyed. The timing was not coincidence. When the wicked generation of Christ’s day sought a sign of Him, He told them the only sign offered would be the sign of the prophet Jonah. As Jonah was in the fish for three days and came forth, Christ was in the tomb three days and came forth. Both of these men hailed from Nazareth. Both went forth crying repentance in the greatest empires of their day. We live in a generation every bit as wicked as the one that crucified our Lord. And so, yet again, the Lord has given us the sign of the prophet Jonah, written in the Eastern sky overhead. But there’s more to consider. The name “Jonah” in Hebrew, literally means “dove.” Therefore, a valid reading of the Lord’s statement in Luke, is that there shall be no sign given this wicked generation, but the sign of the dove. Continued in Part 5...Coming Soon. And after that cometh the day of my power; then shall the poor, the lame, and the blind, and the deaf, come in unto the marriage of the Lamb, and partake of the supper of the Lord, prepared for the great day to come.